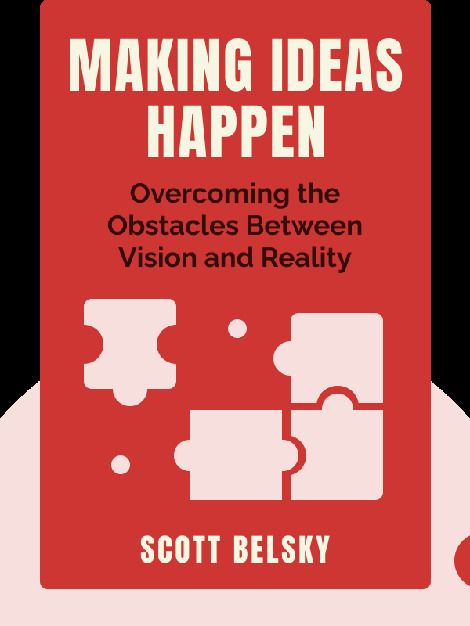 Making Ideas Happen deals with the obstacles that lie between your ideas and their implementation. It offers insight into the ways in which successful individuals and creative departments overcome these obstacles, by offering real-life examples from some of the world’s leading brands and creative minds. 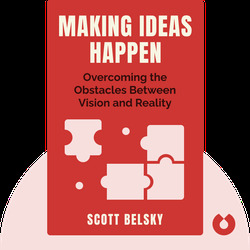 Scott Belsky is vice president of community at Adobe, as well as founder and CEO of the product development platform Behance. He’s consulted for Fortune 500 companies and new media giants, and guest lectured at Cornell University, Harvard University and UC Berkeley. Fast Company’s “100 Most Creative People in Business” list included Scott in 2010.